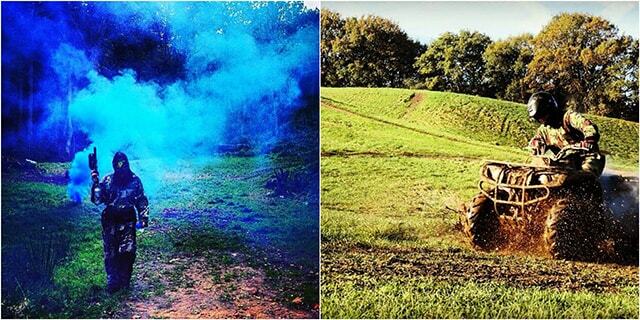 Our paintball site includes, villages, bunkers, forts, bridges and trenches, to help you track down and invade the enemy lines. Find out more. Our quad biking experience is set within 200 acres of superb landscape and terrain, the perfect setting for some quad biking fun in the country. Find out more. 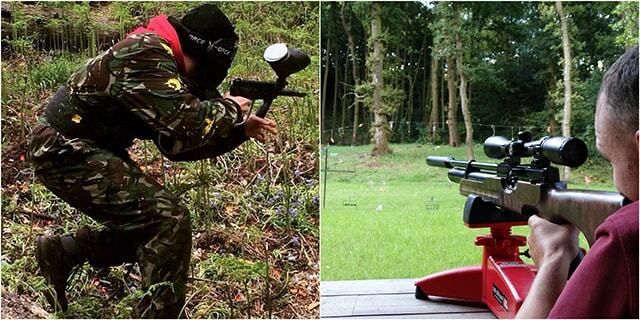 Adventure and Adrenalin... we offer activities to release some pre-marital steam! 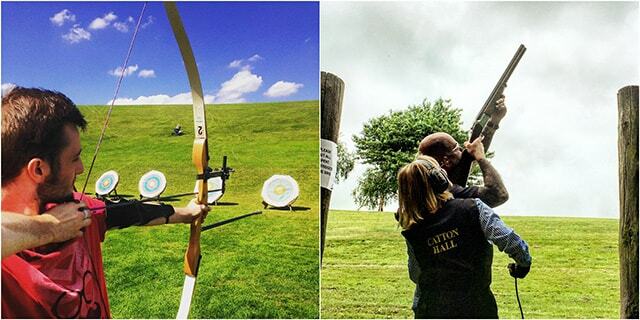 Catton Hall is an outdoor activity venue, specialising in Clay Pigeon Shooting, Quad Biking, Archery, Air Rifling, and Paintball Games. 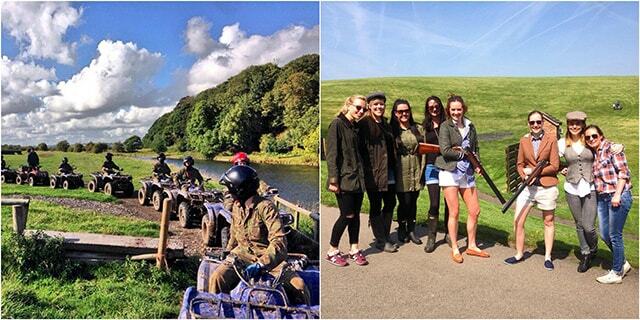 All activities are available as either single event packages or part of multi activity days. Our Cheshire venue, just 30 minutes from Chester, Liverpool and Manchester has been running outdoor activities and experience days for over 30 years for thousands of clients all over the UK. 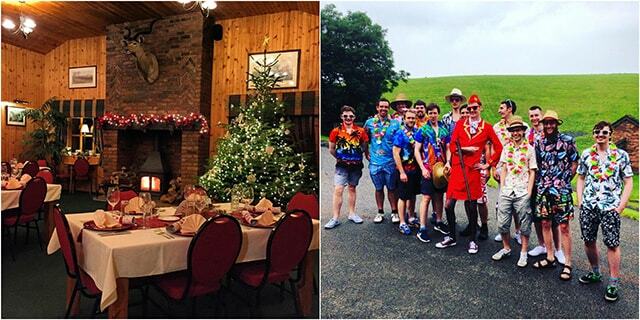 Our excellent onsite facilities and range of activities make our venue the ideal destination for Corporate Days, Team Away Days, Stag and Hen Parties, Private Groups and individuals looking for fun experience days in Cheshire. We are also extremely popular when it comes to Experience Gift Vouchers!